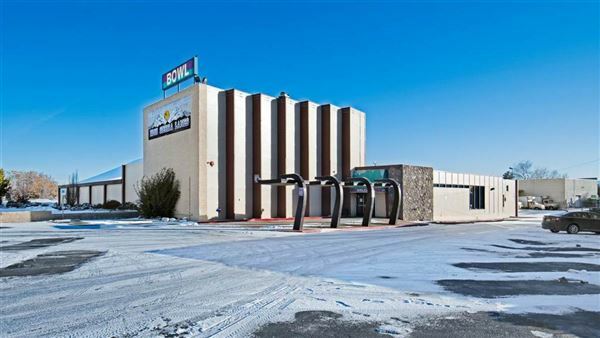 Read More... With Reno's swelling population, the moniker "Biggest Little City in the World" would seem out-of-date if weren't for the friendly atmosphere and welcoming citizens settled in the shadows of the Sierra Nevada Mountains. A downtown revitalization and a growth in nightlife options are attracting more young professionals to the Reno area, which is vital for future luxury real estate and development. 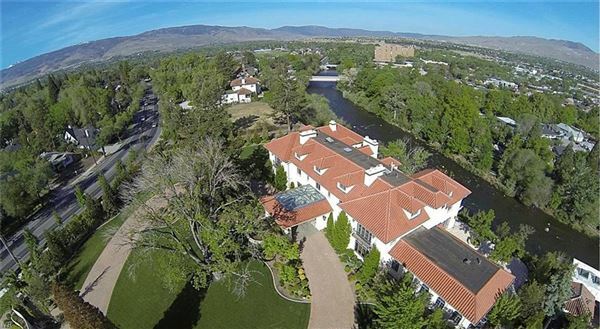 In and around the city there are a myriad of Reno luxury homes ranging from sprawling estates to elegant villas and private lodges. 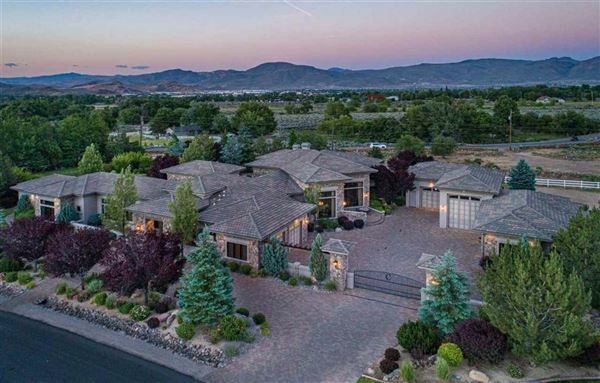 Reno is ever-evolving and is a wonderful place to enjoy the natural beauty of the setting, as well as all the man-made spoils held within, from your own breathtaking luxury home. 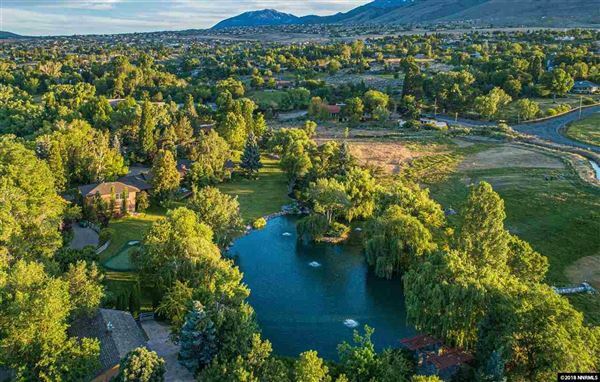 With Reno's swelling population, the moniker "Biggest Little City in the World" would seem out-of-date if weren't for the friendly atmosphere and welcoming citizens settled in the shadows of the Sierra Nevada Mountains. A downtown revitalization and a growth in nightlife options are attracting more young professionals to the Reno area, which is vital for future luxury real estate and development. 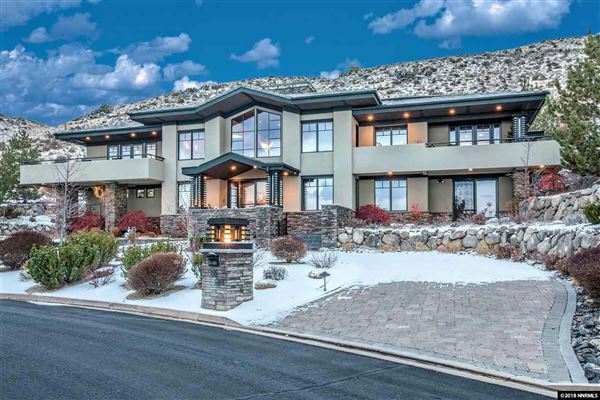 In and around the city there are a myriad of Reno luxury homes ranging from sprawling estates to elegant villas and private lodges. 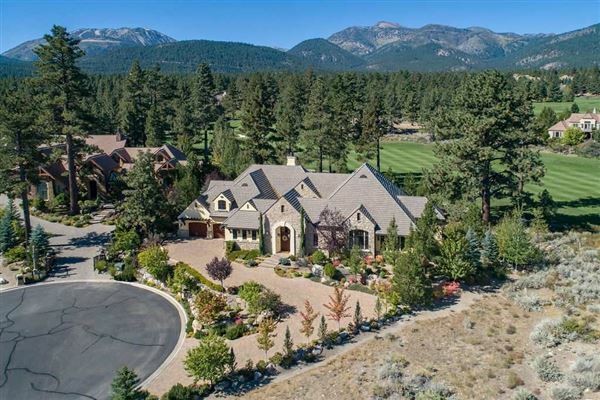 Reno is ever-evolving and is a wonderful place to enjoy the natural beauty of the setting, as well as all the man-made spoils held within, from your own breathtaking luxury home.